When I first thought about this question, I thought the simple and obvious answer was because it’s fun. However, I started to realise there are so many other aspects to this sport that make it one of the best sports out there and explain why I’m hooked to it like no other sport I’ve ever enjoyed. I don’t think I’ve ever been so interested in tide times, weather forecasts and about how many knots on a south westerly we may get at Lancing one day or the next! Kitesurfing is a sport that can totally encompass your life and give you that constant feeling of giddy anticipation. I love it! My interest in kitesurfing started after a long period of illness which culminated in eventually receiving a kidney transplant from my amazing sister. At the time, although I was eternally grateful for having my life back, everyone around me was telling me I had to learn to be more sedentary and lead a very sheltered life. I wasn’t a big fan of living a life like that. I had always lived for travelling, enjoying lots of sports and generally trying to do as much as I could with life. With my health quickly improving, a good friend of mine showed me a video of a kitesurfer and enthused about how he was going to have a go at this sport. Watching this person cruise up and down the ocean and suddenly launching into the air, soaring above the waves got me hooked. I couldn’t believe this kind of sport existed! 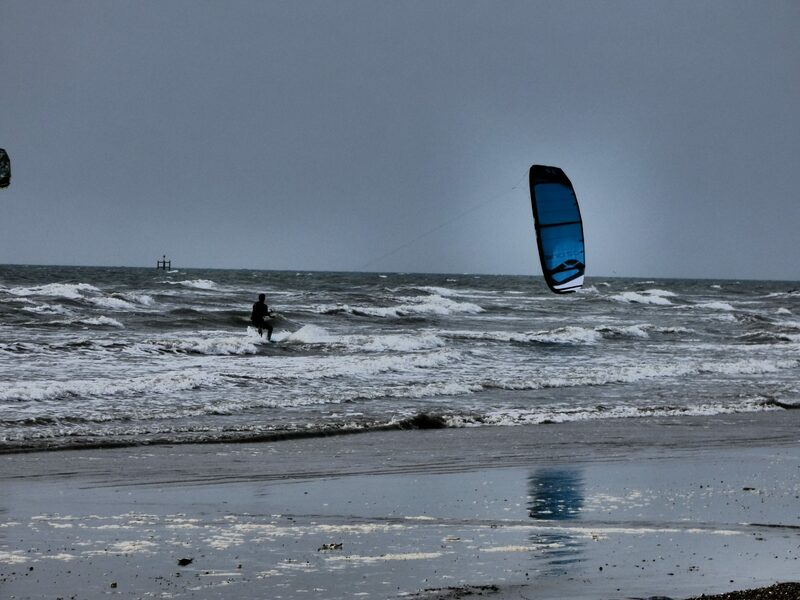 After discussions with my doctors, they agreed that taking part in sport was important for my general health as it is for all people and they agreed that kitesurfing was quite physically intensive and so a good choice. I needed no other words of encouragement. With the help of wonderful instructors, anyone can learn this sport so get out there and have a go, I wish I’d done it years ago. Soon after I had my first lessons and enjoyed my first sessions on my own, I quickly realised kitesurfing was special in an unexpected way. Just about every other kitesurfer is as excited as you, making you feel welcome and safe. Kitesurfers always have a knowing smile for each other. We know we are fortunate to be able to enjoy this sport. Kitesurfers are always there to help you, advise you or just chin wag about anything. There’s been many a day where I’ve ended up chatting the evening away with fellow kitesurfers and even budding ones. It feels like you are all part of a big team and I’ve made some great friends whilst enjoying this sport. In this aspect, its like no other sport I’ve ever taken part in. You always know someone’s got your back and that you’ve got there’s. You feel everyone is out there on the water soaking up the same kitesurfing buzz. 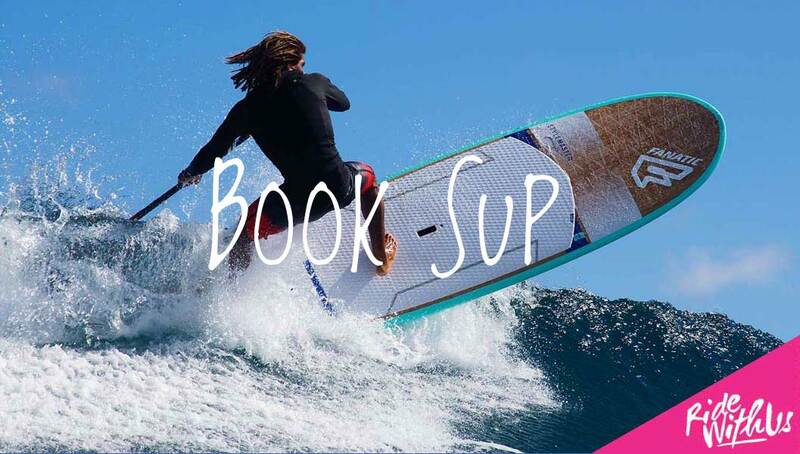 I also love kitesurfing for its diversity and whether you enjoy riding the waves on a surfboard, popping huge tricks and jumps on a twin tip or cruising along on a hydrofoil, everyone is cheering on riders who are pushing themselves or just having a great time. It’s a true community sport. There’s so much to experience and learn with it and knowing there are always people there who can offer advice or show you how it’s done gives you a big boost. I don’t think you could ever run out of options with kitesurfing and watching all the multifaceted sides of this sport whilst you kitesurf amongst the waves just makes you wish you could try everything kitesurfing has to offer all at once! Anyway, after those first tentative steps into the world of kitesurfing I started to see more reasons why this sport is so unique and amazing. As I travelled around the UK and other parts of the world soaking in beautiful locations and filling my lungs with fresh clean air outside of city smog, I grew to understand that every time you kitesurf, you are harnessing and trying to master mother nature. Sometimes mother nature wants to show you who’s in charge! Obviously, no one should kitesurf in conditions they’re not comfortable in but often when I’m out there battling with nature, holding on as the wind surges me forward over frothing, wild waves or when I’m trying to harness as much of nature’s power as I can to jump as high as I can, you experience a truly unique feeling. The feeling is intense. It’s hard to describe without sounding cheesy and I’ve not experienced this sensation in any other sport. I like to think it has something to do with our fundamental connection with the earth and nature. A connection that modern technology and gadgets can never compute. The sport of kitesurfing can also offer some of the most relaxing and serene moments of your life too. It’s hard to take your worries, stresses and work with you onto the water. 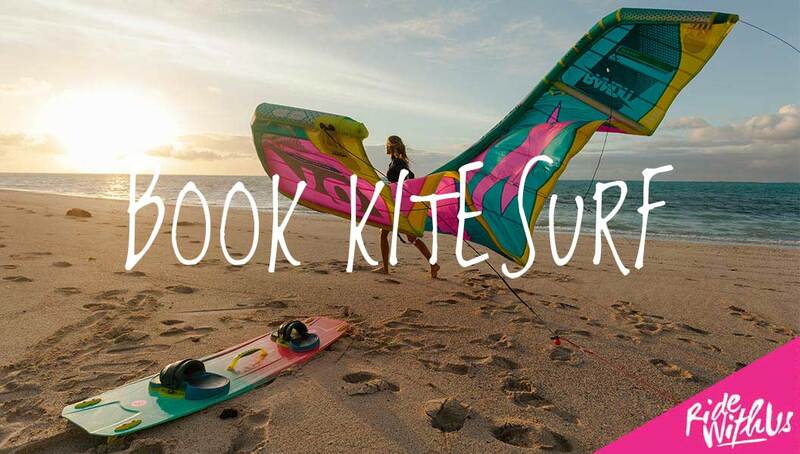 Once down at the beach, chatting with fellow kitesurfers, setting up you kite or heading out for a new adventure on the water, normal life and its distractions disappear. 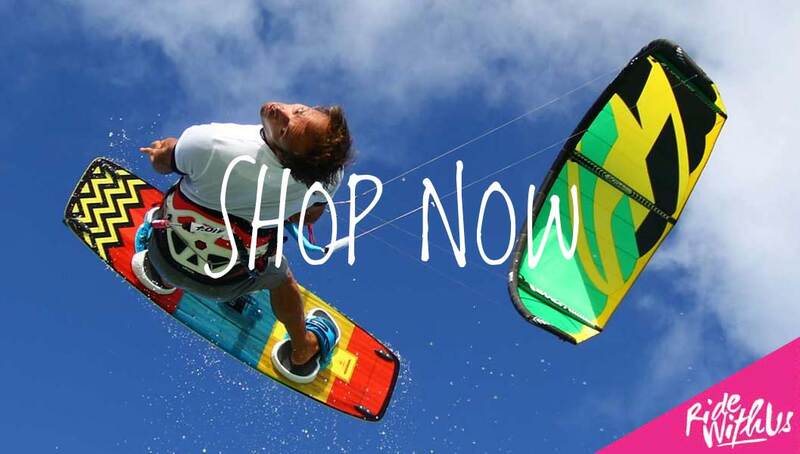 Kitesurfing is all encompassing and never fails to give you a big hug brimming with fun, freedom and excitement. We try all sorts of methods to relieve stress, anxiety and the burdens of life and while many other methods work, I strongly suggest trying this sport. It’s just as fulfilling and rewarding mentally as it is physically. I remember many times, when I’ve managed to learn a new move, jump higher than I ever have or simply had a great time with friends on the water. It always leaves me with such a feeling of contentment. It’s hard to beat. The thing is, all these reasons make kitesurfing special for me but if I really had to boil it down to one thing, just one thing that makes me love this sport and makes sense of what I’ve just been waffling on about, its happiness. Kitesurfing makes me happy. Whether it’s laughing my head off with friends out on the water, cruising along the ocean, jumping high into the sky into total silence or just enjoying the memories of that last session, kitesurfing is real happiness. True, long lasting happy. It makes me look forward to life and another day. If that day is windy, then lucky me!